The Champagne-Ardenne encompasses 34 000 hectares of vineyards, across approximately 300 villages and towns. The area is split into four main regions, La Montagne de Reims, La Vallée de la Marne, La Côte des Blancs and La Côte des Bars. La Côte des Bars is the most southerly located region in the Champagne-Ardenne and it is split further into two main sub-regions Bar-Sur-Aube and Bar-Sur-Seine. In the North of the Champagne-Ardenne, the three main territoires are La Montagne de Reims, La Vallée de la Marne and La Côte des Blancs. 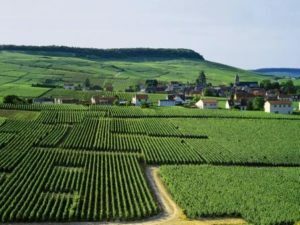 These three regions produce the best quality grapes and many Champagne producers combine grapes from all three areas to produce the best Champagne. 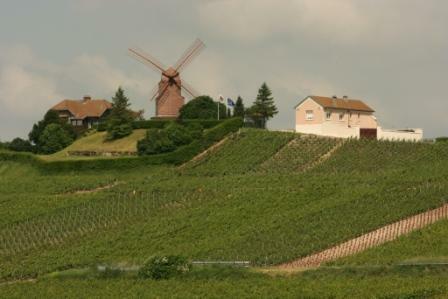 Within the Champagne region, grapes are rated based on what village the vineyards are located in. In the mid-20th Century a classification system was introduced to determine this and the system is known as the Échelle des Crus. Villages are given a classification between 80% and 100% and this indicates the quality of the grapes grown in that particular area. 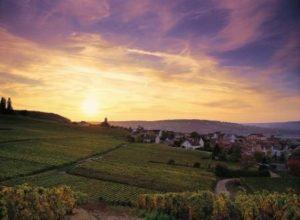 The highest rated villages, with 100% quality, are known as Grand Crus. There are 17 villages rated as Grand Cru. 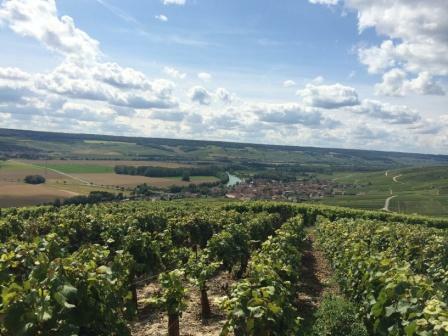 The second tier of vineyards are known as Premier Cru and demonstrate a quality of between 90-99%. 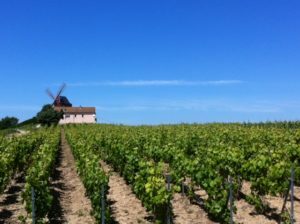 There are approximately 40 villages with Premier Cru status. The remainder of the villages fall under just ‘cru’ status and are rated between 80-89% quality.